The annual Queens Marathon is returning for a fourth year this spring in Flushing Meadows Corona Park. The race will kick off at 8 a.m. on Sunday April 21 and runners will be required to complete six loops of the borough’s largest park. The course will wind through the soccer fields, playgrounds and around the city’s largest lake (Meadow Lake), and participants will be able to take in the Unisphere, Citi Field, the USTA Billie Jean King National Tennis Center, and Queens Museum. Volunteers will be posted along the route to provide water, food and plenty of encouragement. The race, organized by Queens Distance Runners, has an entry fee of $120 and is an official qualifier for the Boston Marathon. The race has also been chosen by New York Road Runners as the 2019 New York State Marathon Championships, meaning the winner of the Queens Marathon will be declared the best marathon runner in the state. Organizers are expecting around 1,000 entrants and awards will be given to the top three male and female runners overall. Queens Post is a sponsor of the marathon. At 9:30 a.m. on race day, younger runners will have their time to shine with a free one-mile race for children. Queens Distance Runners, a non-profit organization dedicated to promoting running, is hosting a number of races this year. 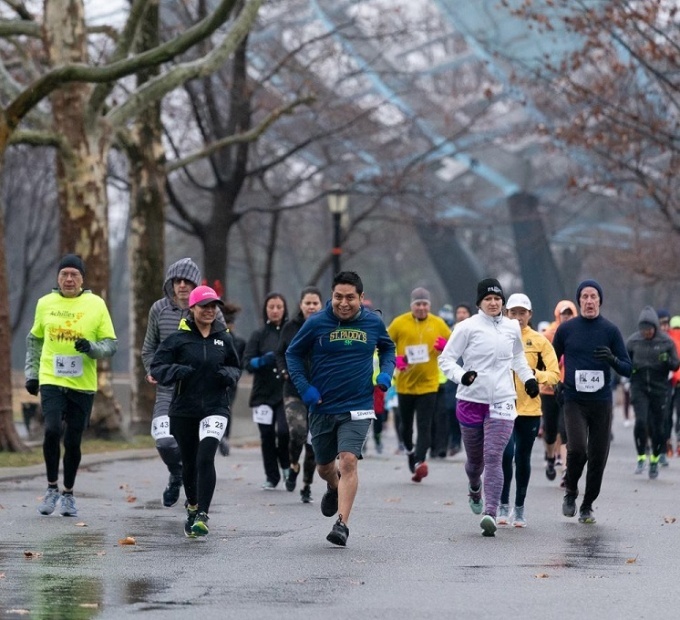 The club is organizing a 5K and 10K relay in Flushing Meadows Park on Feb. 16 (register here). 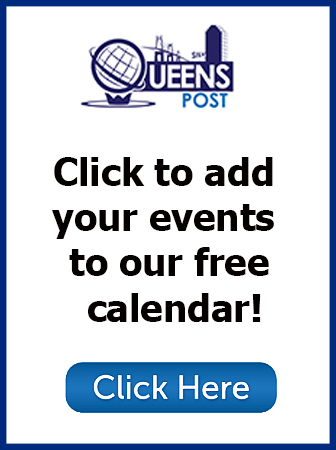 The following month, March 10, Queens Runners will be holding a 5-mile and 10-mile event at Forest Park. Two weeks later on March 24, the organization is putting on a 30K run in Flushing Meadows Park to help get marathon participants ready. More information and details about how to register for the marathon can be found on the Queens Distance Runners website.